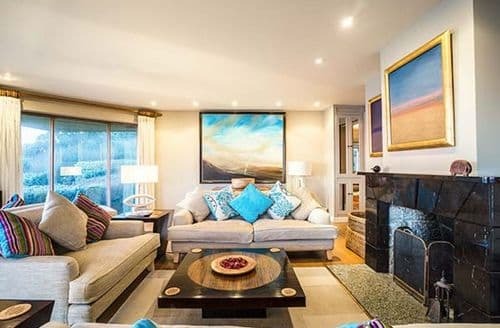 S21297 sleeps six guests and is situated within a peaceful location but with easy access to nearby attractions. 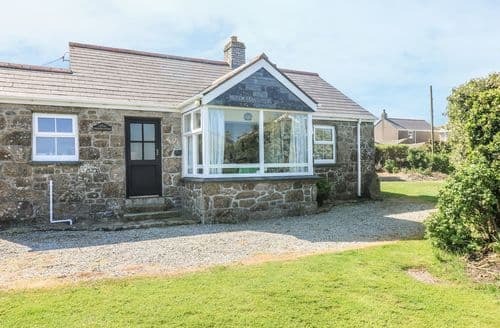 A perfect base for guests who enjoy walking, this single storey property is close to coastal paths with spectacular views. 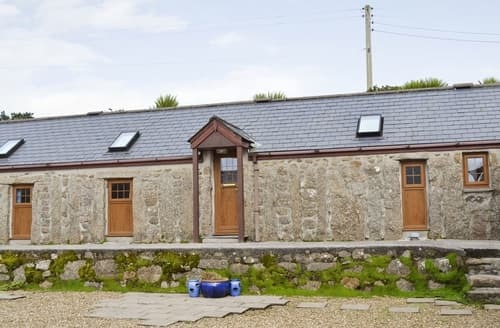 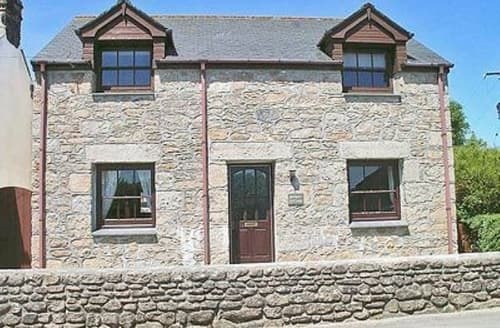 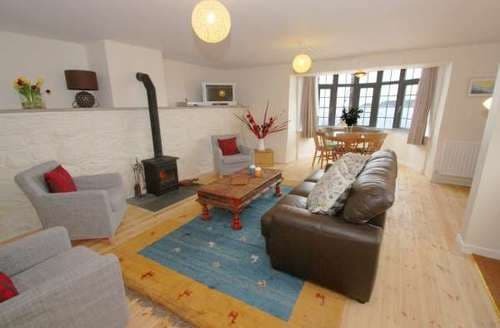 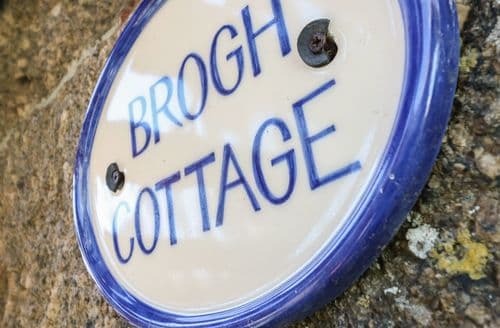 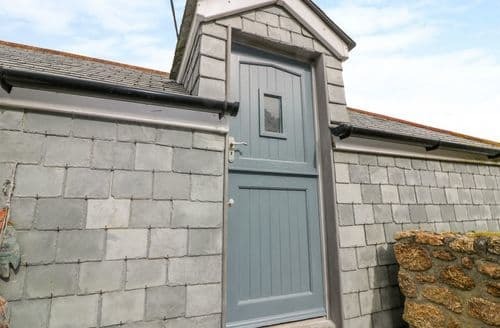 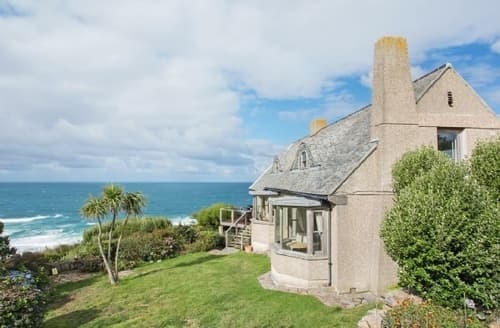 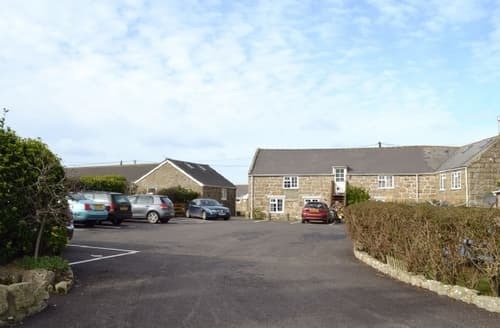 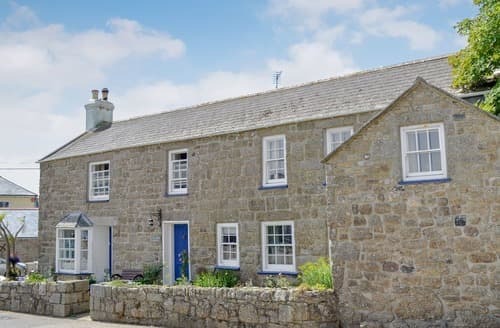 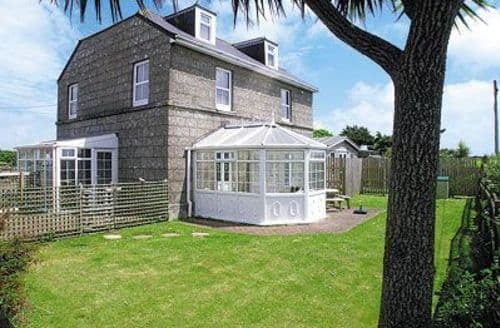 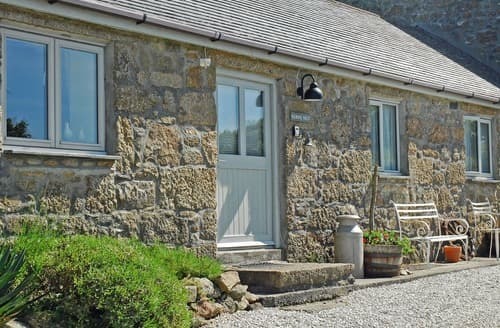 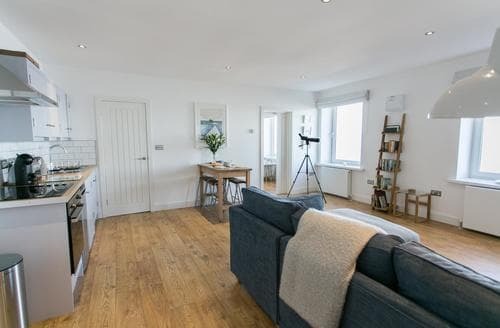 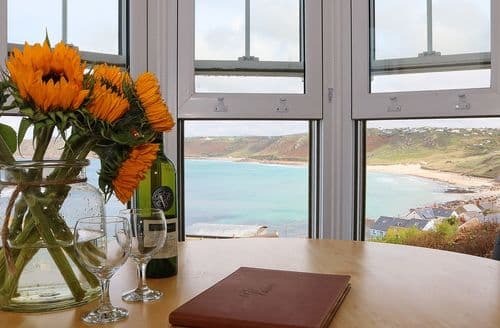 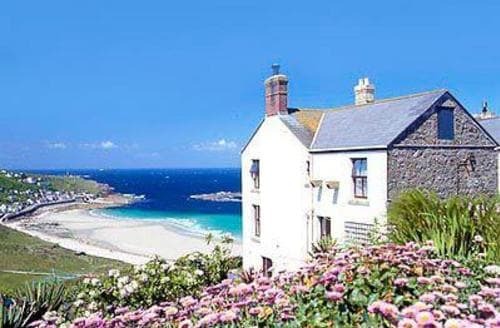 A cosy cottage with a sea view, this property is just 250 yards from a sandy beach and within easy reach of many attractions. 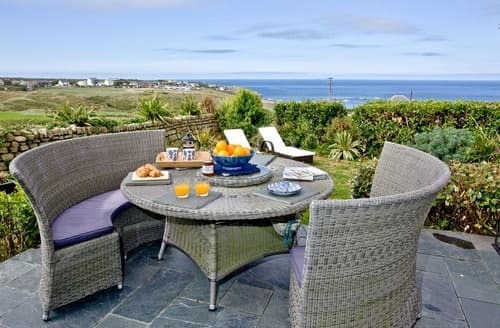 Relax and unwind in this beautiful area, many attractions within easy reach, only a 5-minute drive to a sandy beach. 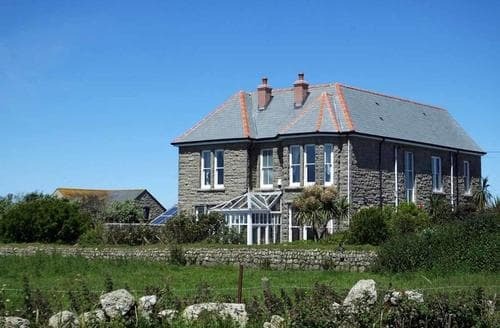 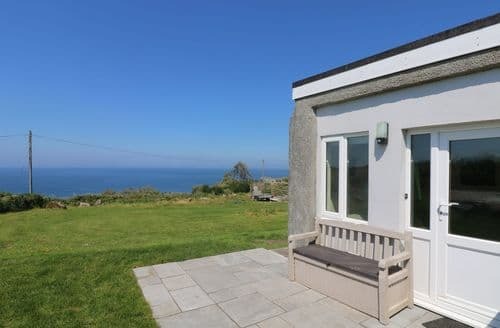 A three bedroom bungalow with panoramic sea views in a cliff top coastal location. 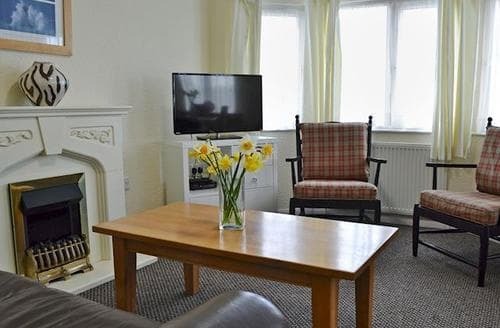 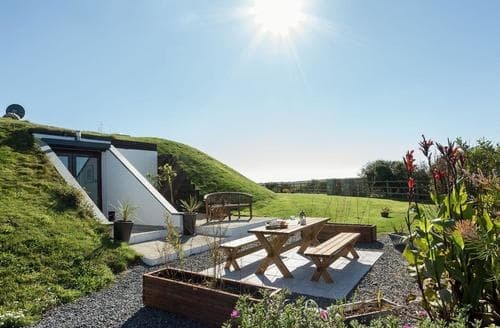 In a rural setting, yet within easy reach of many attractions, this is a peaceful base for relaxing after a day exploring the area. 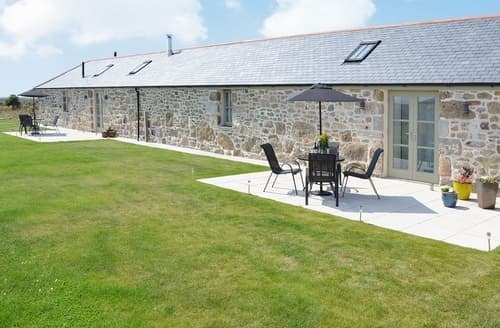 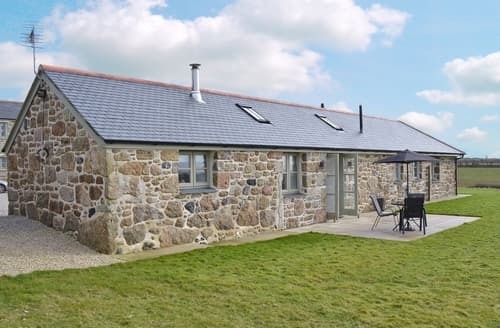 Far reaching views can be admired from this single storey barn, perfect for a family holiday.